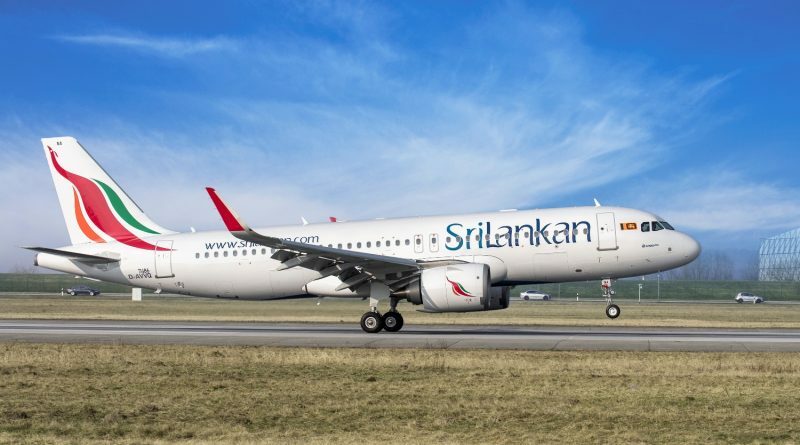 Colombo, April 17 (newsin.asia) — Several Sri Lankan Airlines flights arriving at Sri Lanka’s Bandaranaike International Airport on Wednesday, were diverted to a southern airport due to adverse weather, local media reports said. Some of the flights included UL 315, which was arriving from Malaysia, UL 365 arriving from Jakarta and UL 303 arriving from Singapore. The flights were diverted to the Mattala Rajapaksa International Airport in Hambantota, in the south, airport officials said as the adverse weather had caused a temporary closure of the runway at the Bandaranaike International Airport.